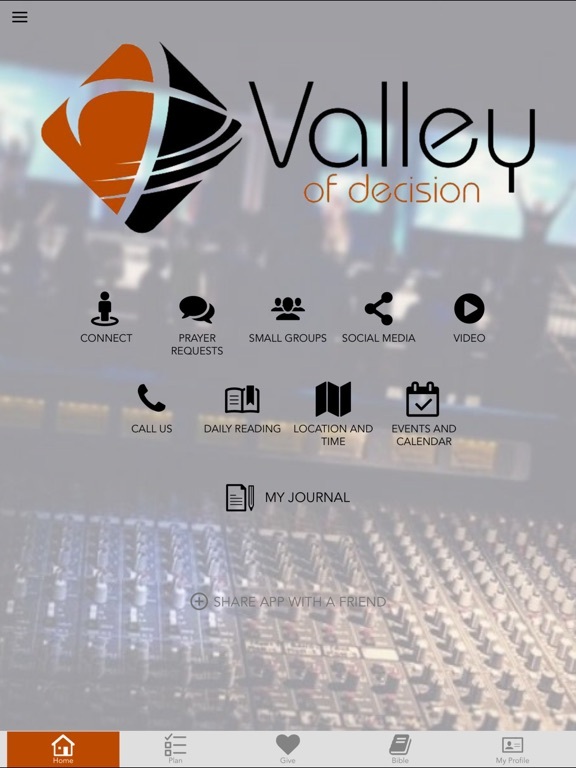 myVOD is Valley of Decision’s new mobile church experience. 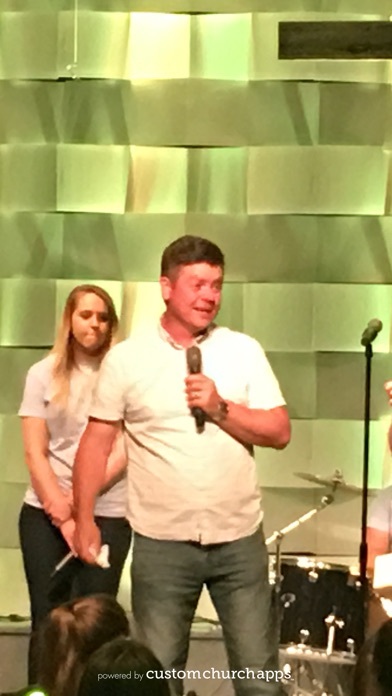 MyVOD will help us pray for each other more, serve where there is a need, and connect with our church family 24/7. 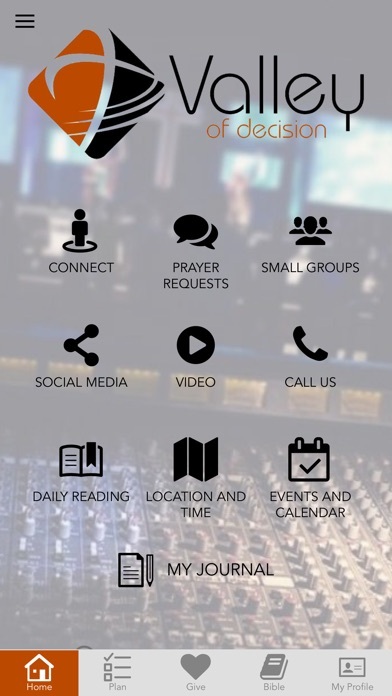 This app will help us live church, together. Prayer Closet - A place to raise your requests for prayer or share praises with your Valley family. Sermons - Watch last week’s sermon and take notes or join us through Facebook to watch live. 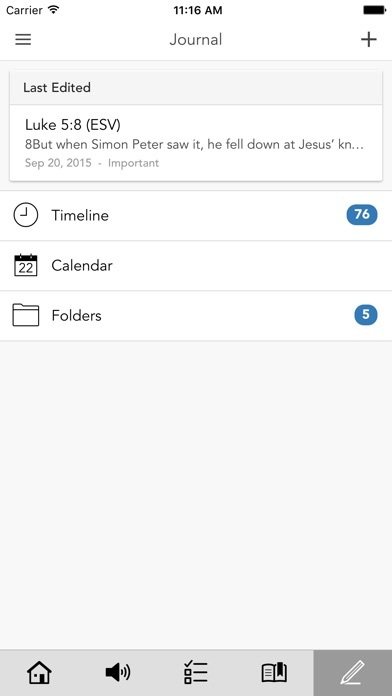 Church Directory - Search through your church’s directory and start putting names to faces. You can search by your interests too and find like-minded Gateway folks and even see a map view! 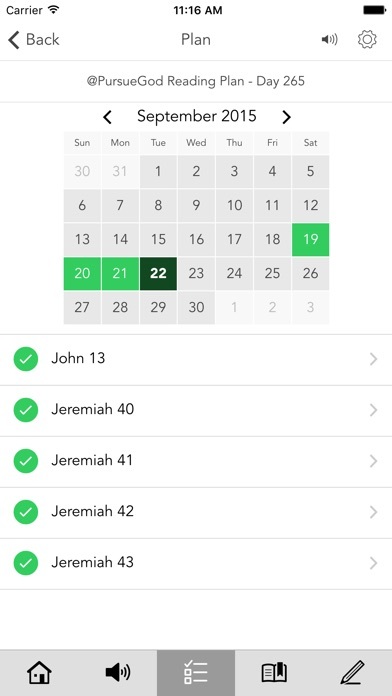 Groups - Stay in touch with your small group, interest group or any other group throughout the week with the Groups section. 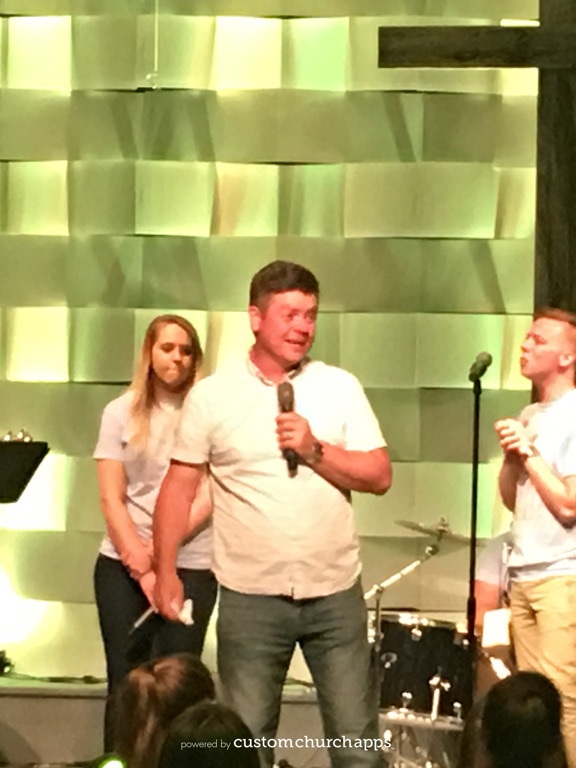 Mobile Giving - Bless Gateway Church with your contributions to our ministry. 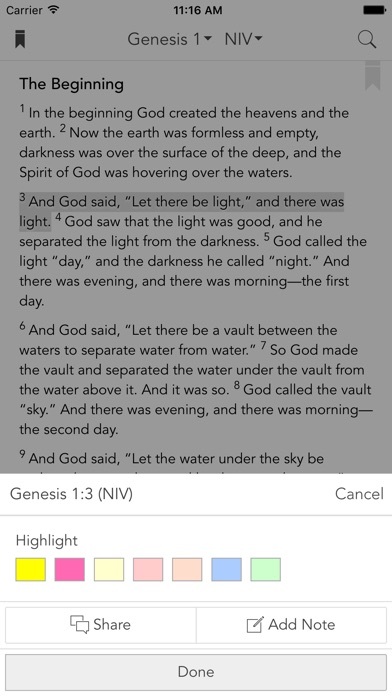 Bible reading – I mean, this MAKES time to read the Word! * Cloud Based Journal: Your Pursue Journal is accessible online anytime at www.PursueJournal.com. This allows you to be able to add entries anywhere, anytime and they are automatically linked to your myVOD app.